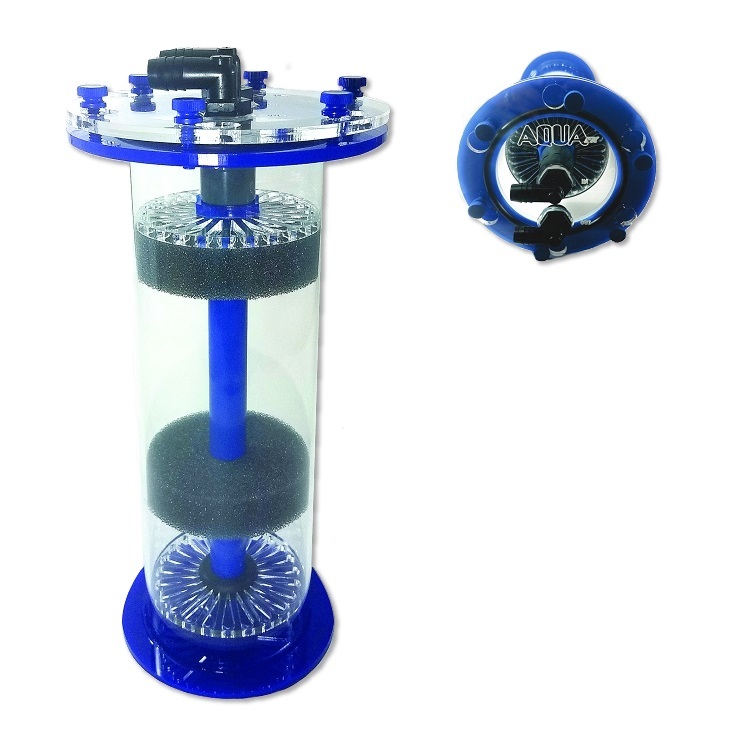 New Blue Tang High Capacity media reactor from AquaFX. AquaFX is proud to release the new design of our popular fluidized media reactor line. These high capacity reactors are made of an industrial grade acrylic with CNC machined parts and pieces. Precision machining means tolerances are kept very tight and true which allows the acrylic bond to be very extra durable and strong. The hardware AquaFX uses on the lid requires NO tools and the multi-screw design is much like a submarine hatch, making for a very tight seal. No annoying threaded canister or twist tops to deal with. 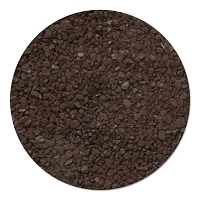 The AquaFX reactor is rated for any fluidized media that you may need (GFO, Carbon ect). Since these fluidized reactors are larger you can pack more media inside, meaning that you will have to change the media less often saving you time and frustration. This reactor includes all tubing, clamps, fittings and laser cut sponges - with optional Sicce pump. Purchased 2 of these reactors for a new sump build. Enticed by the blue PVC trimmings to match the blue PVC I'm using in the sump build. Shipping and customer service was excellent. Reactors are beautiful pieces of fine craftsmanship. Nice thick sponges to eliminate seepage of material. Highly recommend. .